Modulating economizers are available in down flow or horizontal configurations. Positive position damper linkage eliminates the need for field adjustment. 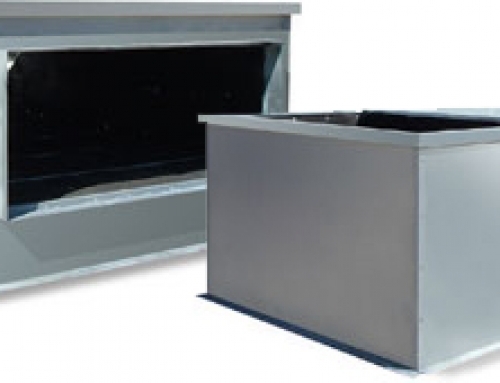 Stainless steel side seal on the outdoor damper reduces leakage and improves efficiency. A variety of control strategies are available in either 24 VAC or 0 – 10 VDC. Exterior cabinet is finished with a powder coat paint finish. 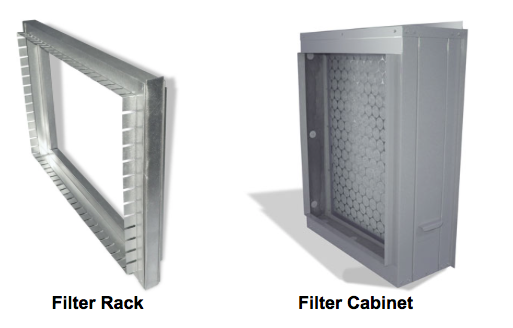 All internal components are manufactured of corrosion resistant materials. 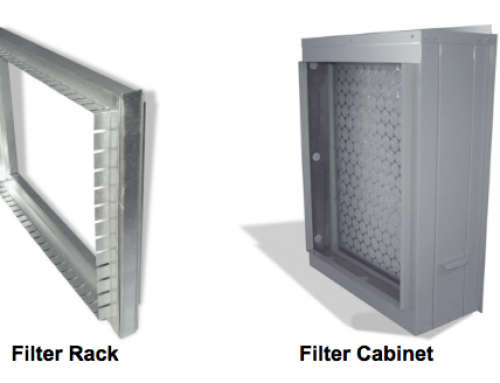 Once installed there is no need to remove unit access panels, as the controls are accessible from the outside simply by removing the outdoor air entrainment filter ( if provided ) or access panel. We’ve thought of everything to make your installation simple.